The Montreal restaurant scene is constantly changing, with new places popping up and old places closing down. 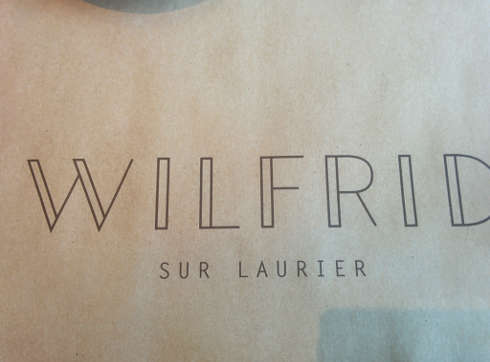 Wilfred sur Laurier is the new kid on the block, having opened at the end of fall. They quickly started making waves as having an impressive brunch. So how impressive is it you may ask? Since our first visit we have been back 3 other times.